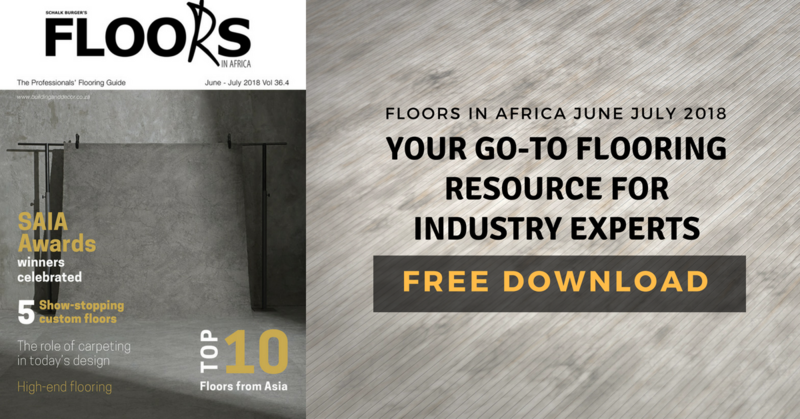 Download your free copy of Floors in Africa, Volume 4 2018. Simply complete your name, surname and email address below. Once the new page loads, click on DOWNLOAD. Depending on your settings, the magazine will either open in a new browser, or be downloaded to your device.